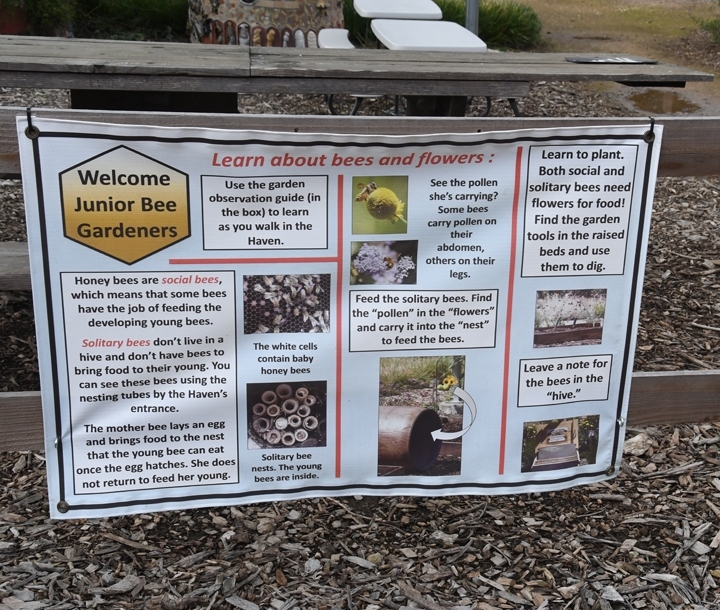 The Häagen-Dazs Honey Bee Haven is the place to "bee" on Saturday, March 30 for youngsters who want to learn more about honey bees and native bees. The bee haven, operated and maintained by the UC Davis Department of Entomology and Nematology, is sponsoring a Junior Bee Gardeners' Day from 9 a.m. to 10:30 a.m. 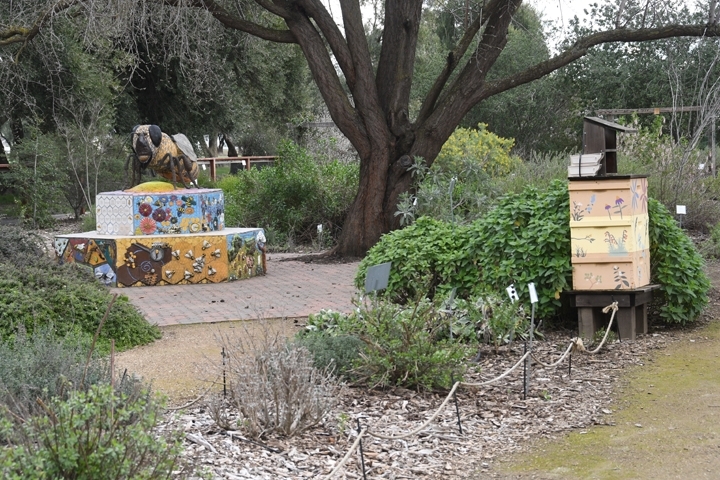 The bee garden is located on Bee Biology Road, next to the Harry H. Laidlaw Jr. Honey Bee Research Facility. Manager Chris Casey reports that this is a good opportunity to teach your children about gardens and bees. 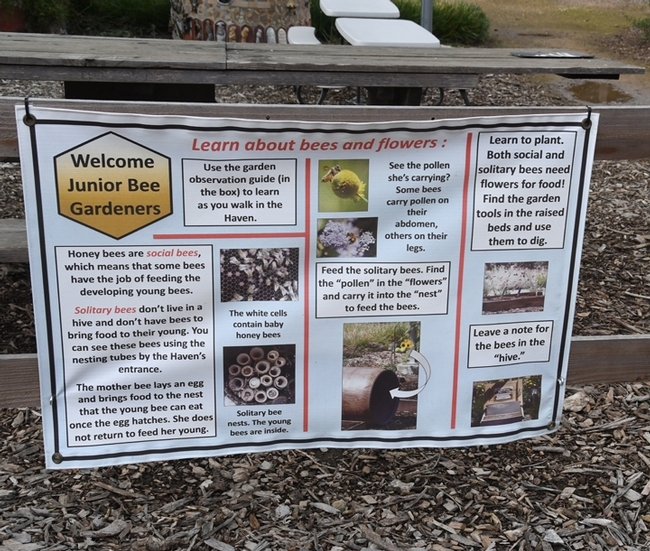 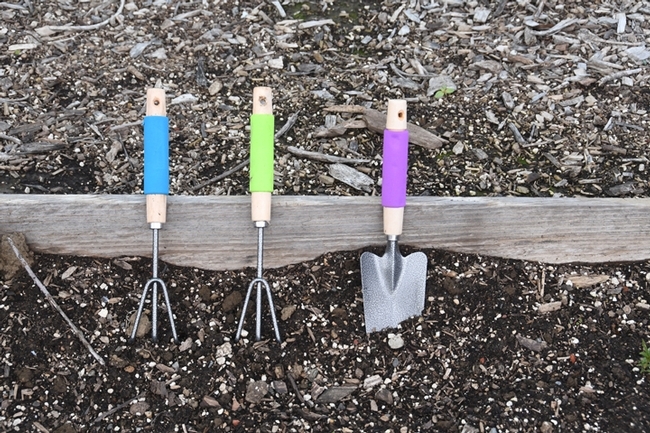 The event is for "all bee gardeners, ages 6 to 12." 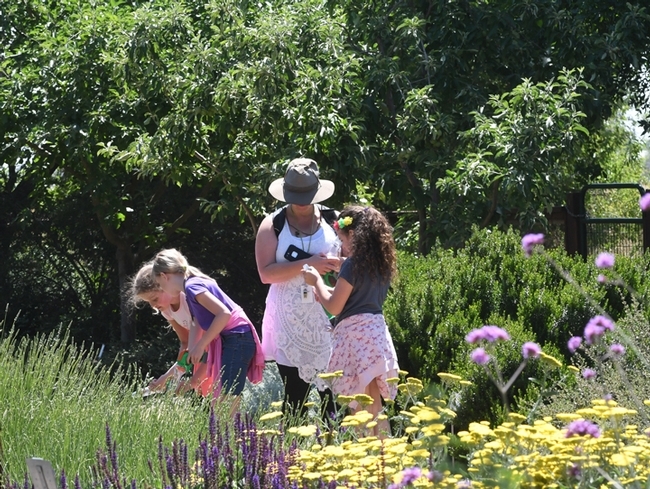 Engage in a catch-a-bee-release-the-bee activity using a bee vacuum.